With springtime, most of us want to change the mood of our homes. So wake them up! 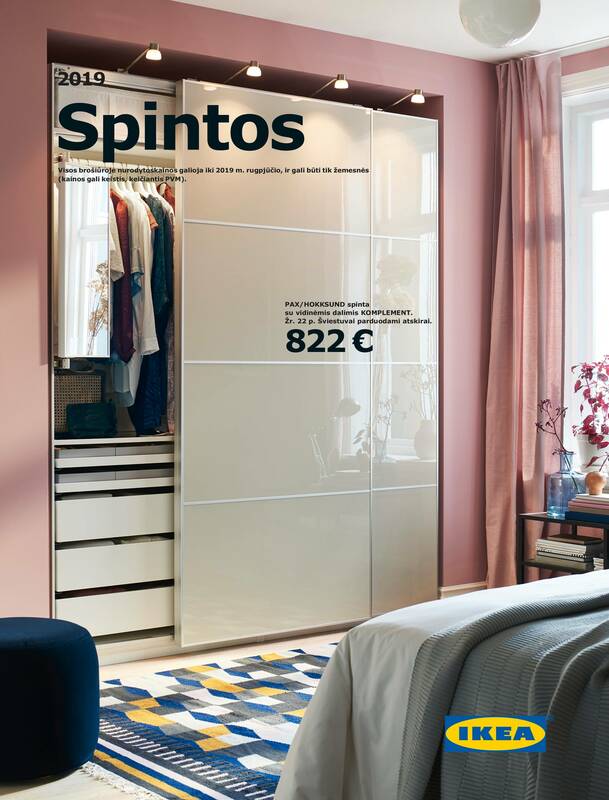 In the new digital IKEA Spring catalogue, you will find bundles of ideas that are smart, affordable, and sustainable – but most of all easy to apply without getting the power tools out. 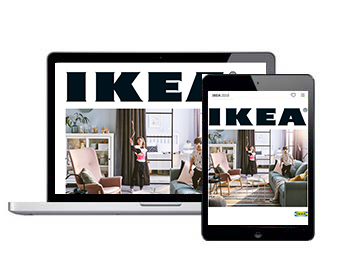 There are plenty of new IKEA products, as well as the best ideas about life at home in the IKEA online catalogue. Enjoy its inspiring content, interesting stories and useful interior design tips. Enjoy every page of the new catalogue, still smelling like paint. Find even more creative home furnishing ideas, discover inspiring solutions, learn about new products and enjoy real stories. 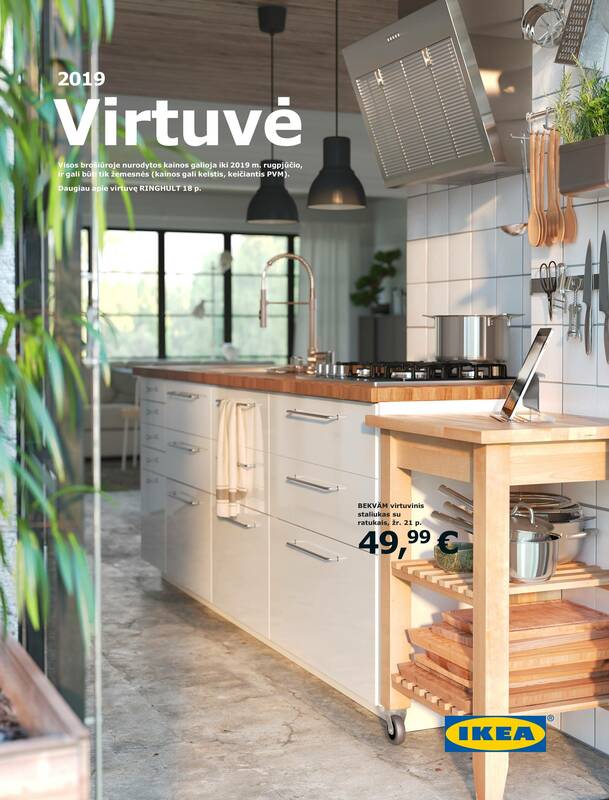 IKEA brochures provide more inspiring ideas and further information about the IKEA products. 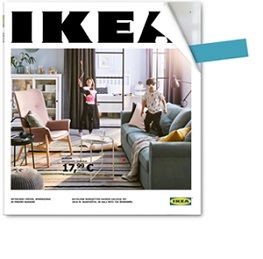 You can browse these brochures online by clicking the links below or download the IKEA Catalogue App. Look for the printed brochures at IKEA stores.